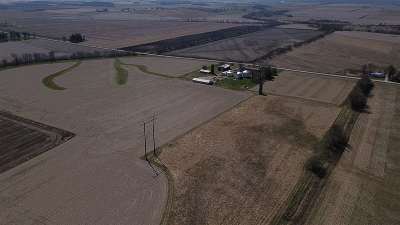 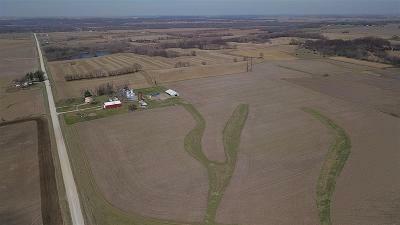 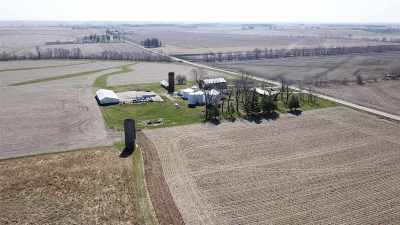 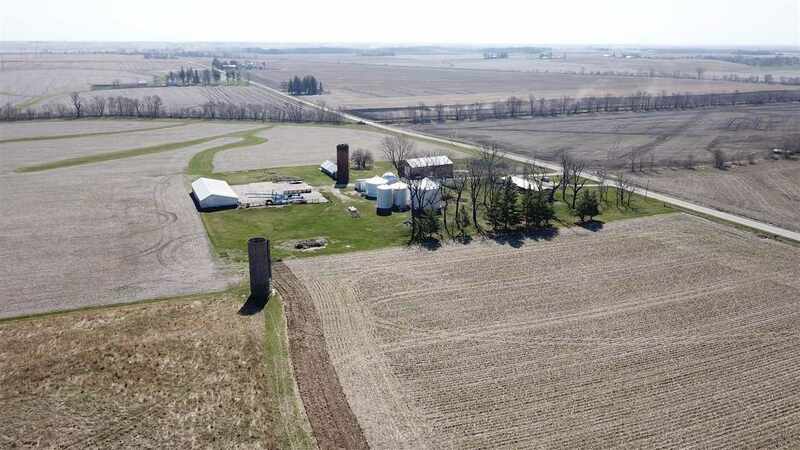 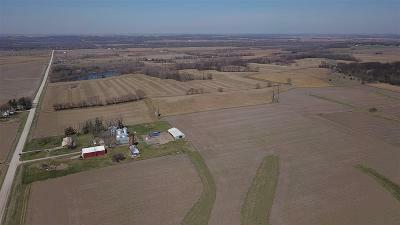 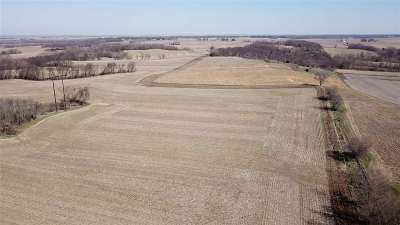 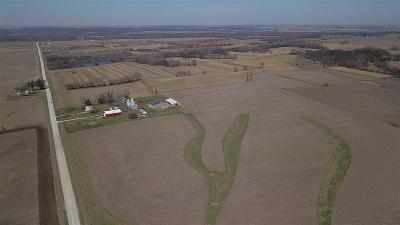 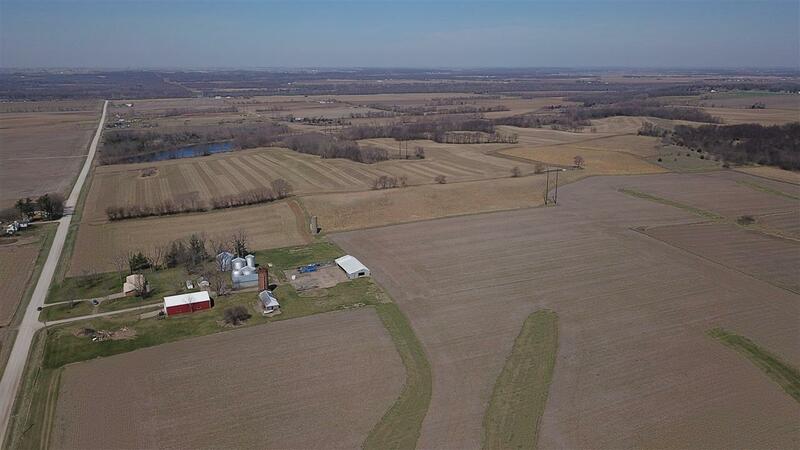 LOUISA COUNTY FARM FOR SALE! 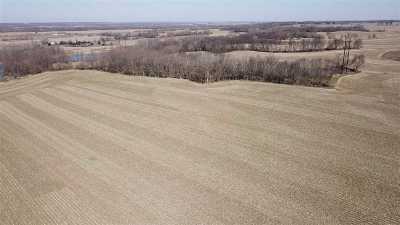 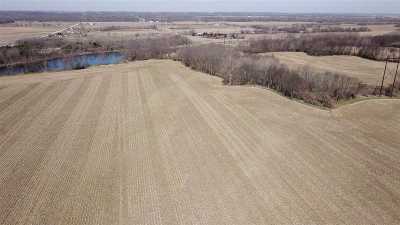 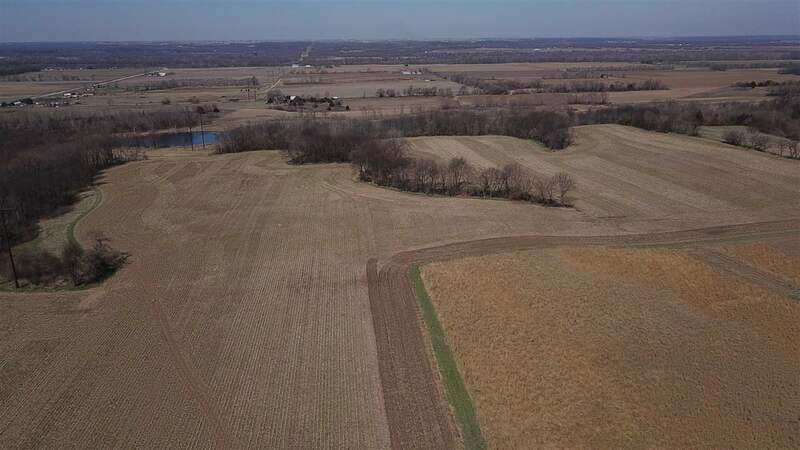 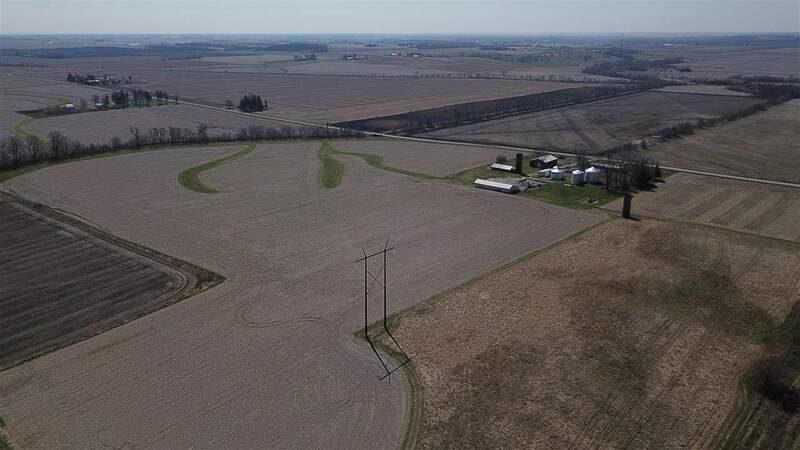 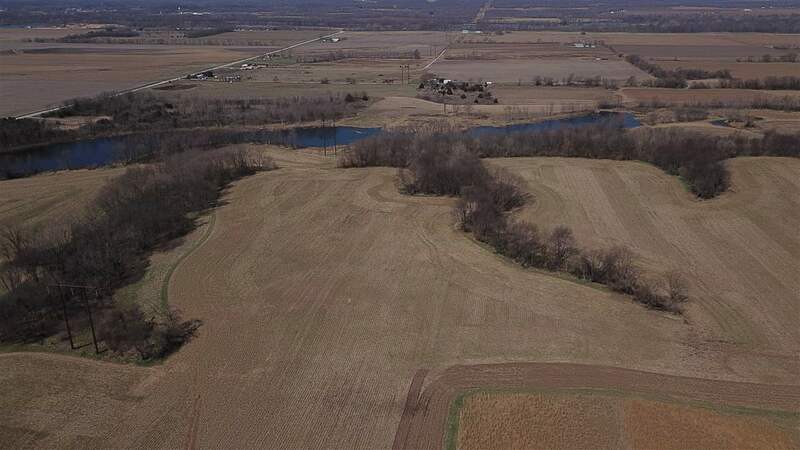 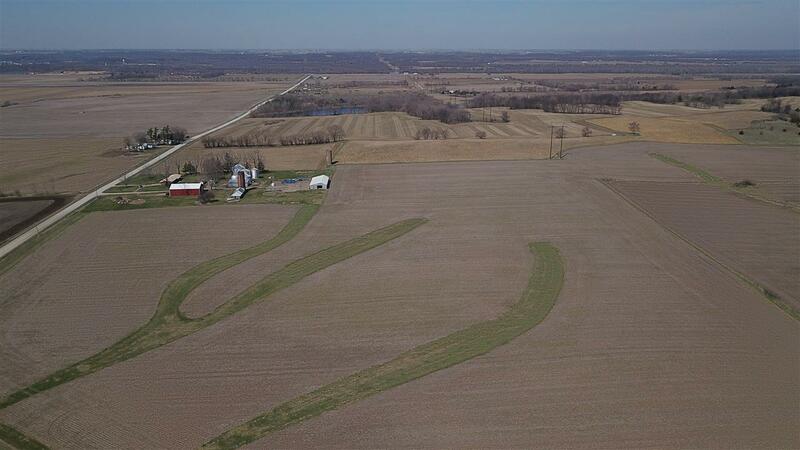 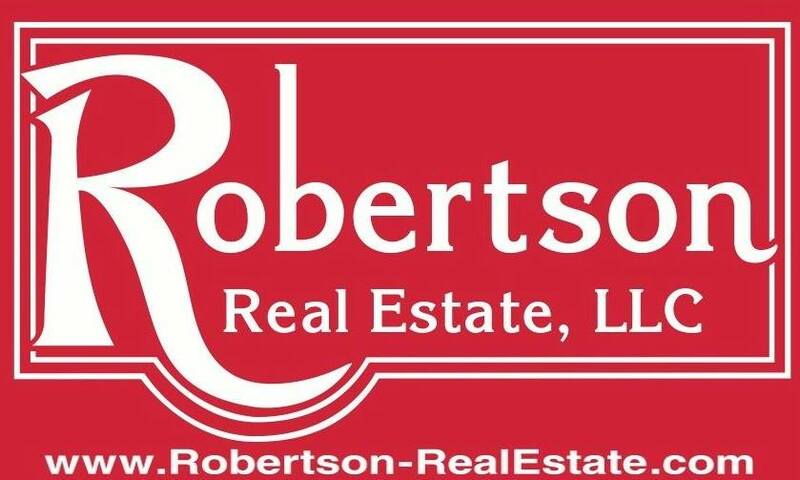 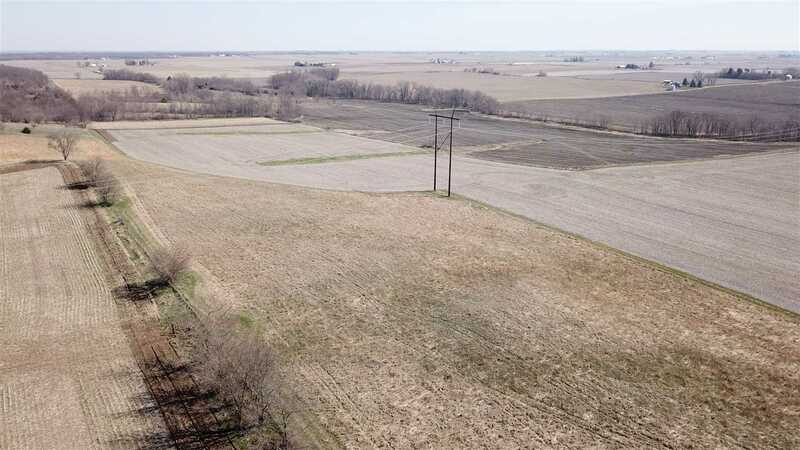 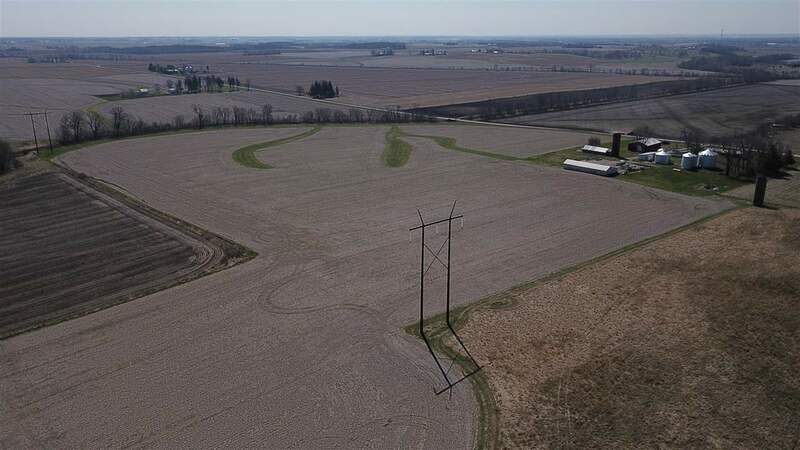 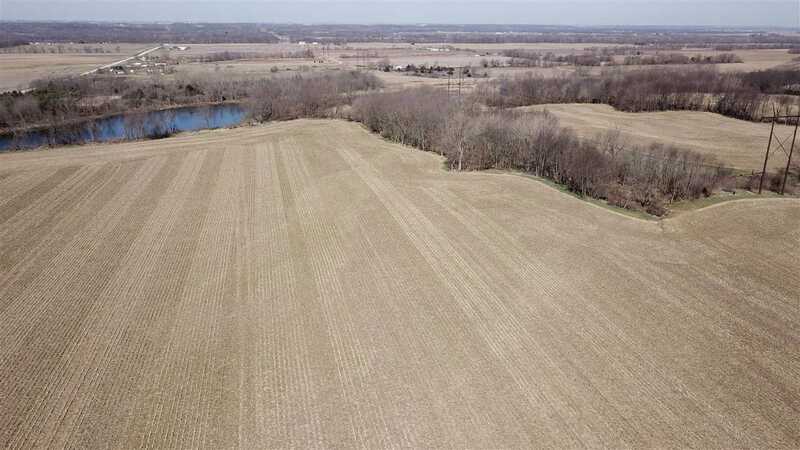 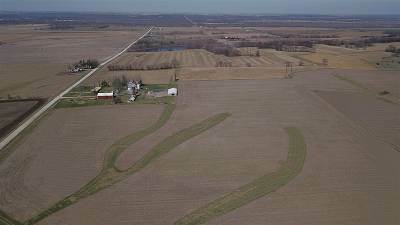 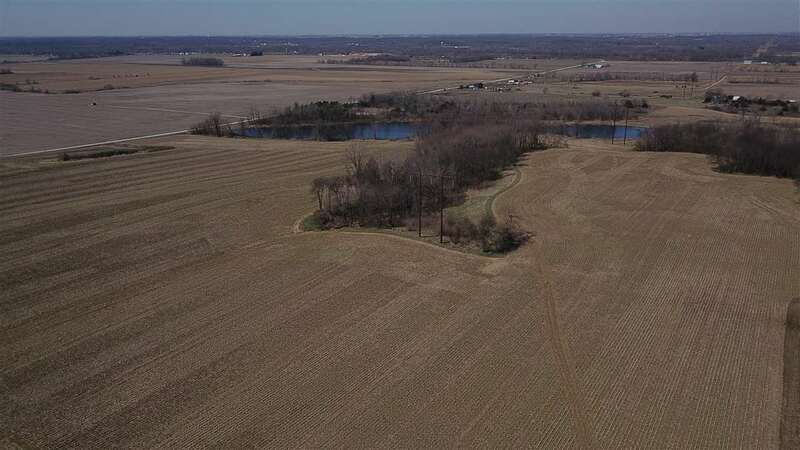 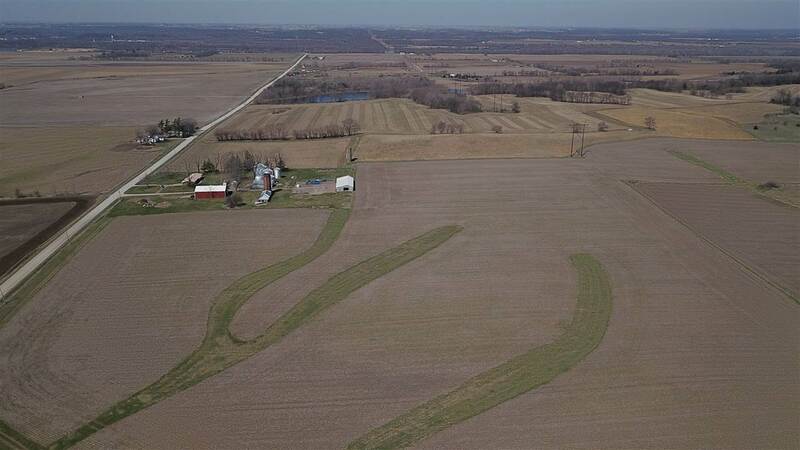 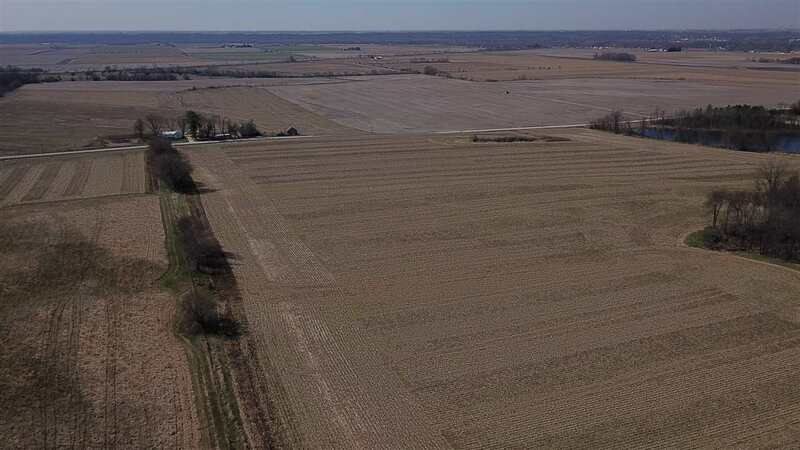 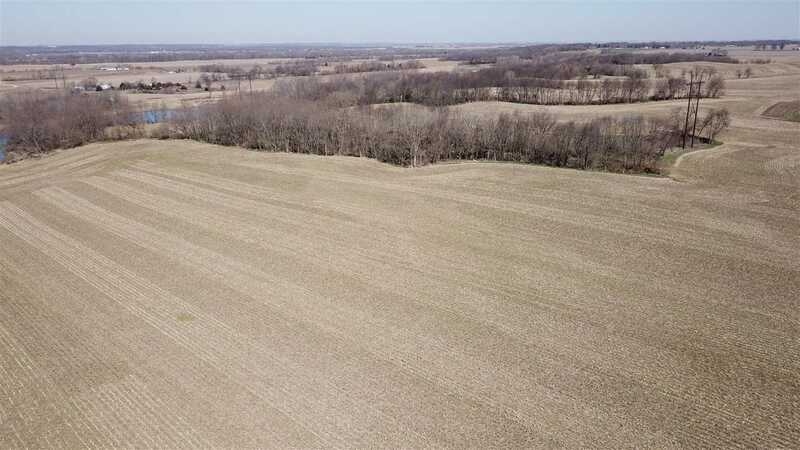 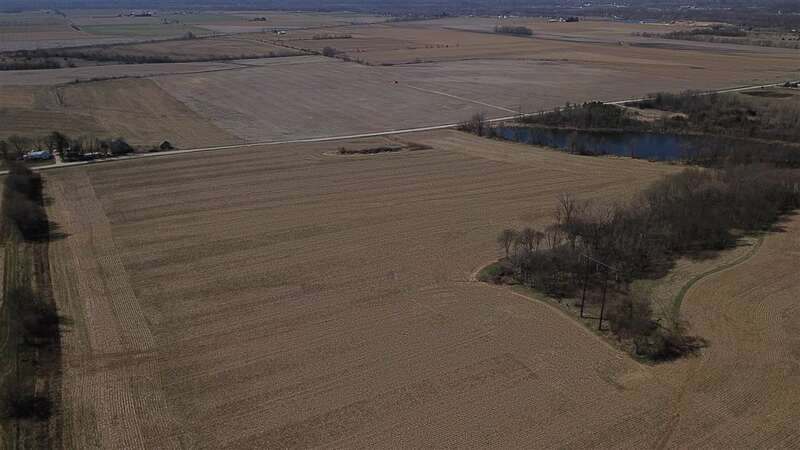 192 Acres which include 155 Acres that are Tillable with a 61.2 CSR2 Rating. 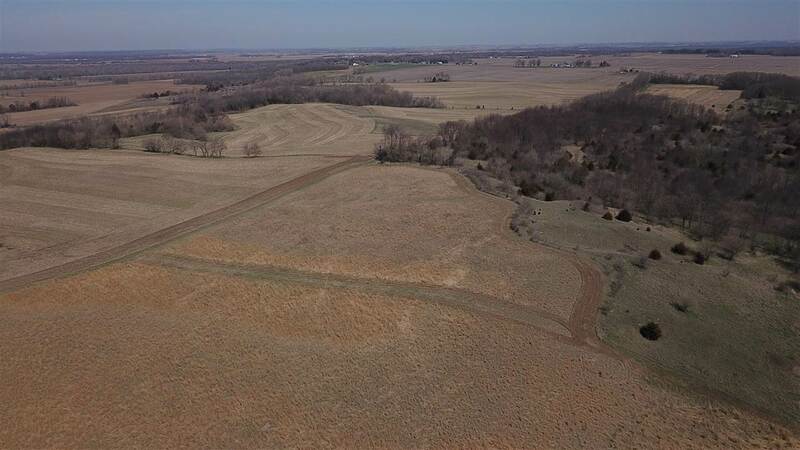 28.49 acres are currently enrolled in a CRP program and the remaining acres consist of Timber and a small pond area.